Assassin’s Creed® London Gangs - Plunge into the exciting new setting of the upcoming Assassins’ Creed Syndicate: the gritty, grimy world of Victorian London’s criminal underbelly. 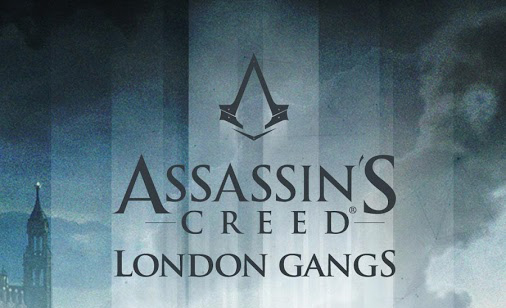 Join with your friends to form a powerful gang and work together to gain control over Victorian London’s 35 Districts. With each postal code you find, your gang’s influence and territory grows! Your ultimate goal: control all of London and take the city back from the grasp of Victorian London’s Templar elite.